Follow your manufacturer’s suggested service intervals and use only OEM (original manufacturer equipment) standard or higher quality parts and fluid. 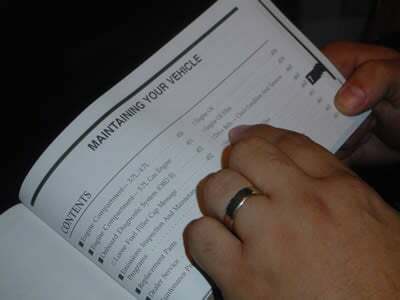 Allow only a transmission specialist to perform maintenance on your transmission. 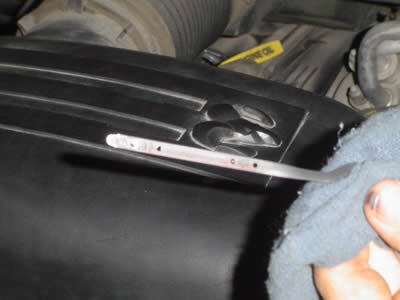 Do not “flush” your high mileage transmission if it is working properly. This is beneficial to both the transmission and the engine. Vehicles that sit outside on cold winter nights can allow transmission fluid and other fluids to reach temperatures below freezing. When transmission fluid reaches freezing temperatures, it thickens and is harder to move through the small passages inside. If the fluid does not get to the accurate location quickly, serious problems may occur. An average of 5 to 10 minutes of idling before departure should be sufficient and will make your transmission run smoothly. Most people forget about their transmission until it stops working. Be sure to check your transmission fluid at least twice annually, and look underneath the car every to make sure there are no signs of leakage. 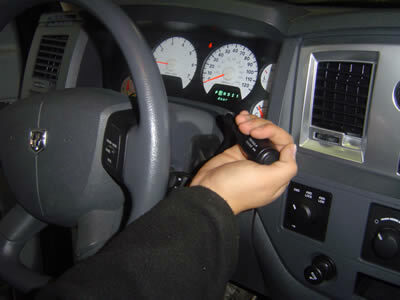 Making a complete stop when shifting from reverse to forward or forward to reverse will benefit the transmission and the rest of the drive-train. Components inside the transmission are turning in different directions when in forward and reverse, and need to stop completely before shifting. Otherwise, damage may likely occur, especially if the vehicle is stuck in snow, mud, etc. 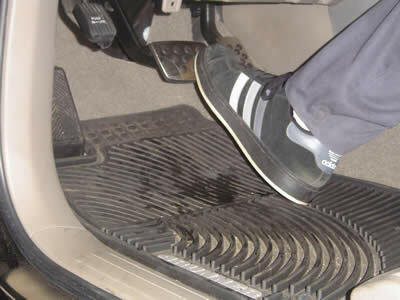 Stepping on the brake and gas at the same time causes a binding effect on the transmission and may cause it to overheat and possibly fail prematurely. More specifically, do not "power brake" the vehicle to try to get the tires smoking; this could kill your transmission on the spot! Heat is what destroys many transmissions. 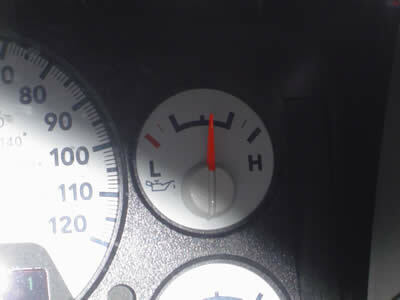 The heavy load you pull or push will cause the transmission temperature to rise, sometimes higher than tolerable. 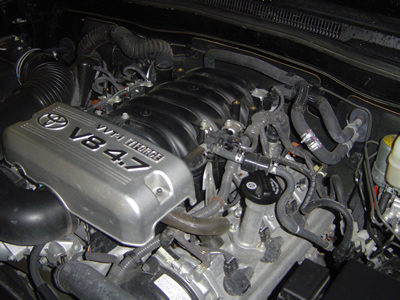 Installing a high quality auxiliary transmission cooler will benefit the transmission and extend its life in service. 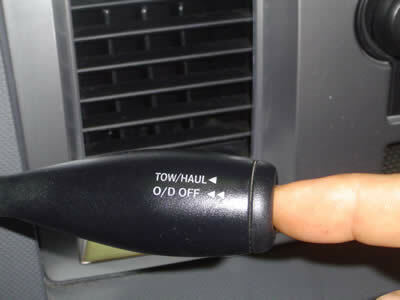 Most importantly, if your vehicle is equipped with a "Tow Mode" button, use it. Also, if you are towing in OD (overdrive) and the transmission starts constantly shifting to maintain speed it will become hot, so downshift to D (drive) or press the OD (overdrive) cancel button. When plowing snow, make frequent stops with the transmission in idle; this will help keep it cool. And remember, come to a complete stop when shifting from forward/reverse! Good running engines help transmissions work easier. The easier they work, the longer they last! Please feel free to call Omaha Transmission with any questions regarding routine maintenance. We would be happy to assist you!